Welcome to Pilgrim United Church of Christ, Brentwood-Kingston! Explore our life of faith, worship and service. Check out our programs for children, youth, and adults. Feed your spirit, nurture your soul and find new friends. We are an Open and Affirming and a Just Peace church, which means that no matter who you are or where you are on life’s journey, you are welcome here! We go out into the world working to ensure that all know God’s love, peace, justice and mercy. Join us on the journey! Please join us for Palm Sunday April 14 Worship at 10am. 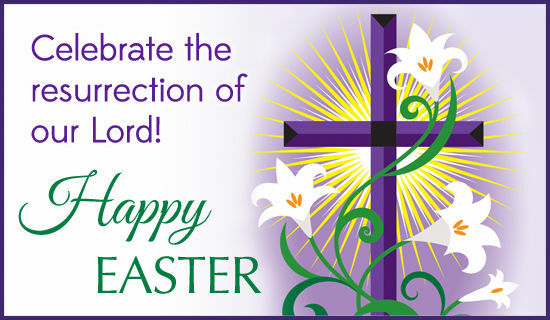 Easter Sunday April 21 for Sunrise Service at 6:30am, Community Breakfast 7:30am, Egg Hunt at 9:30 and Worship at 10am. An Open and Affirming congregation is one that has pledged to welcome all people into the full life and ministry of the church, with an explicit welcome to people of all sexual orientations. An Open and Affirming (ONA) congregation knows that many barriers still exist that prevent people from being able to bring their whole selves into worship. Therefore, our ONA statement offers a welcome to people of every marital, social, or economic status, race, physical or mental ability, emotional condition, sexual orientation or identity, ethnicity, gender, age, or previous religious affiliation. We make this stand in response to the inclusive love that Jesus shared and the extravagant welcome of our loving God. We seek to live a life of active justice, extravagant welcome, and inclusive love through faith, worship, and love. A Just Peace church is one that has made a commitment to working for a just peace, which the United Church of Christ defines as “the interrelationship of justice, friendship, and common security from violence. The goal is always to minimize violence while working for justice and friendship.” We envision a world living in “shalom”, the Hebrew word often translated “peace,” but which is truly a much more encompassing word than that. It means “wholeness, healing, justice, righteousness, equality, unity, freedom, and community. Shalom is a vision of all people whole, well, and one, and of all nature whole, well, and one.” This is a lofty goal and a formidable task, but as a church we have pledged ourselves to it..